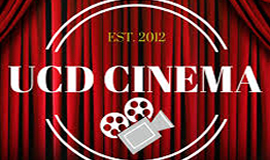 Dublin cinema listings with daily movie schedule and links to book online. We have most reliable film times for Dublin. 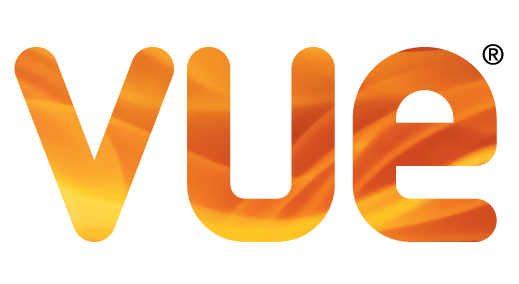 IMC Cinemas: Ireland's number 1 multiplex cinema chain. 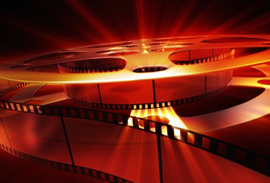 Watch the latest films as well as Bollywood movies, 3D & digital films, theatre and opera performanc. The Omniplex - Dublin - Balbriggan has 7 screens available showing some top movies. Current films include Dumbo, Greta, Hellboy, Captain Marvel, Peppa Pig: Festival of Fun, Avengers: Infinity War, Pet Sematary. 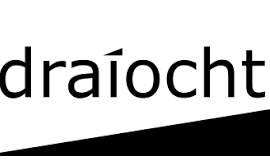 The Draíocht has 1 screens available showing some top movies. Current films include The Favourite. 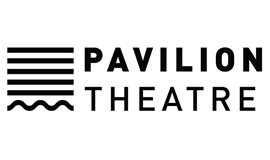 The Pavilion Theatre has 1 screens available showing some top movies. Current films include Beautiful Boy, The Royal Opera House: La forza del destino ENCORE, The Royal Opera House: La forza del destino. 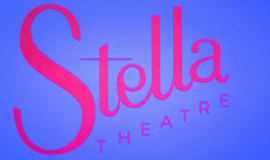 The The Stella Theatre - Ranelagh has 1 screens available showing some top movies. Current films include Red Joan. The National Gallery of Ireland has 1 screens available showing some top movies. Current films include A Room With a View, The Taking of Christ by Caravaggio. The Irish Film Institute has 2 screens available showing some top movies. Current films include Documentary Program, Archive at Lunchtime Programme 1, The Man Who Wanted to Fly, Mystery Screening, Heartburn, Monty Python's Life of Brian, Archive at Lunchtime: Programme 2. 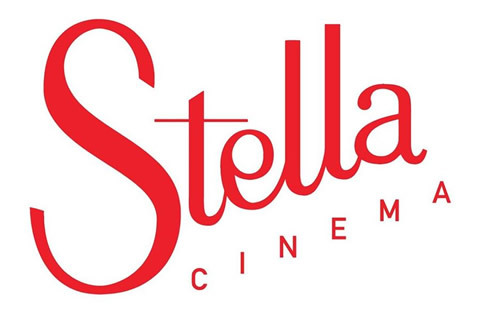 The The Stella Theatre - Rathmines has 1 screens available showing some top movies. Current films include Love Actually, The Princess Bride, The Adventures of Priscilla, Queen of the Desert, Hop, Dumbo, My Best Friend's Wedding (1997), Mid90s. The ODEON Coolock has 10 screens available showing some top movies. Current films include Hellboy, Pet Sematary, Head Full of Honey, Dragged Across Concrete, The LEGO Movie 2: The Second Part, Avengers: Endgame 3D, Peppa Pig: Festival of Fun. The ODEON Blanchardstown has 9 screens available showing some top movies. Current films include Avengers: Endgame, Avengers: Endgame 3D, How to Train Your Dragon: The Hidden World, Peppa Pig: Festival of Fun, Captain Marvel, Hellboy, Greta. The IMC - Dun Laoghaire has 12 screens available showing some top movies. Current films include Green Book, Little, Everybody Knows (Todos lo saben), Hellboy, Dumbo, Captain Marvel, Peppa Pig: Festival of Fun. The Vue - Dublin has 14 screens available showing some top movies. Current films include Captain Marvel, How to Train Your Dragon: The Hidden World, The Sisters Brothers, Mid90s, Shazam!, Dumbo, The Goonies. The Cineworld - Dublin has 16 screens available showing some top movies. Current films include Shazam!, Little, The Goonies, Madhuraraja (Madhura Raja), Five Feet Apart, The Sisters Brothers, Hellboy. The IMC - Santry has 11 screens available showing some top movies. Current films include Wild Rose, Captain Marvel, Dumbo, Wonder Park, Little, Us, Greta. The ODEON Stillorgan has 8 screens available showing some top movies. Current films include Missing Link, Greta, Captain Marvel, Pet Sematary, Dumbo, Five Feet Apart, The Goonies. The Movies @ Dundrum has 11 screens available showing some top movies. Current films include The Sisters Brothers, Pet Sematary, Dumbo, Peppa Pig: Festival of Fun, Dragged Across Concrete, Us, Wild Rose. The Movies @ Swords has 11 screens available showing some top movies. Current films include Red Joan, Mary Poppins Returns, Hellboy, Us, Captain Marvel, Little, Avengers: Endgame. The Light House Cinema has 4 screens available showing some top movies. Current films include Avengers: Endgame, Mid90s, Avengers: Infinity War, Monty Python's Life of Brian, Wild Rose, Dragged Across Concrete, The Sisters Brothers. The Omniplex - Dublin - Rathmines has 2 screens available showing some top movies. Current films include Five Feet Apart, Dumbo, How to Train Your Dragon: The Hidden World, Pet Sematary, Peppa Pig: Festival of Fun, Shazam!, Missing Link. The ODEON Point Village has 6 screens available showing some top movies. Current films include Double Feature : Avengers : Infinity War + Avengers : Endgame, Little, Shazam!, Avengers: Endgame, Captain Marvel, Pet Sematary, How to Train Your Dragon: The Hidden World. The IMC - Tallaght has 13 screens available showing some top movies. Current films include Wild Rose, Avengers: Endgame, Pet Sematary, Hellboy, Head Full of Honey, The LEGO Movie 2: The Second Part, A Dog's Way Home. The ODEON Charlestown has 9 screens available showing some top movies. Current films include Five Feet Apart, Avengers: Endgame, Greta, Wonder Park, Double Feature : Avengers : Infinity War + Avengers : Endgame, Missing Link, Peppa Pig: Festival of Fun. The UCD Cinema / University College Dublin has 1 screens available showing some top movies. Current films include The Hole in the Ground.